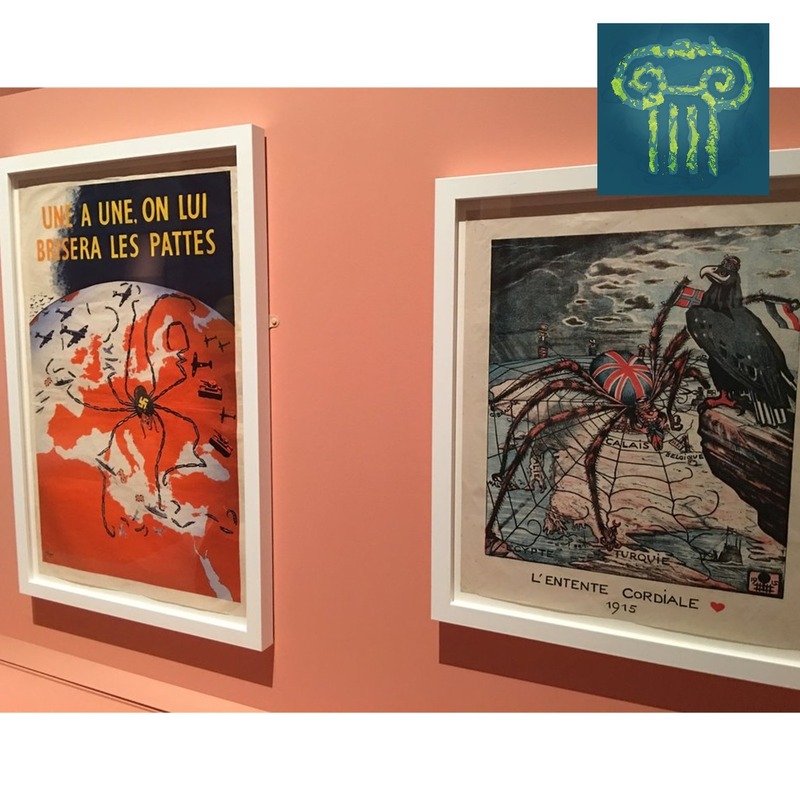 Image: Two propaganda maps at the Maps and the 20th Century exhibit at the British Library. The Maps and the 20th Century exhibit at the British Library is quick to get to central theme of the exhibition: in order to understand a map, you must understand how and why it was made. Maps are not neutral. In a museum context, however, it can be tempting to present a map as the source of truth.